My name is Katina Jones. I am the owner/designer at Jelly Belly Babies where we make the coolest childrens apparel and accessories. I got started making apparel for my baby family members that has now grown into a business. 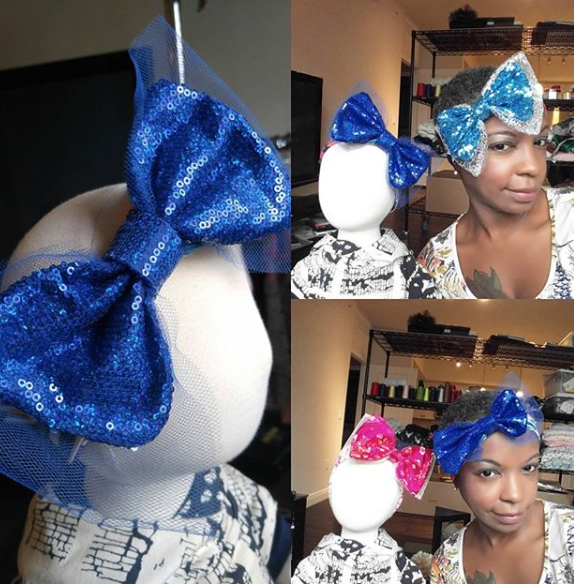 My favorite items on my site are the head bands. They are super cute and perfect ! The headbands measure to 16 inces but 1ill stretch to 19 inces so they can fit Mom too. This makes them perfect for those Mommie and Me moments and photos.